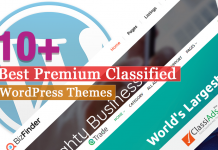 Are you looking for the best WordPress themes for BuddPress? BuddyPress is a sister project of WordPress. BuddPress allows you to build an online social network on top of your WordPress website. BuddyPress is a new platform that WordPress designers have been hesitant to get into. It is a popular free extension for WordPress that can turn a regular website into an interactive online community. BuddyPress is the simplest and the most comprehensive solution to build community and social networking website without hiring developers and very little investment of time as. Nowadays, BuddyPress community is growing and popping up on the scene. 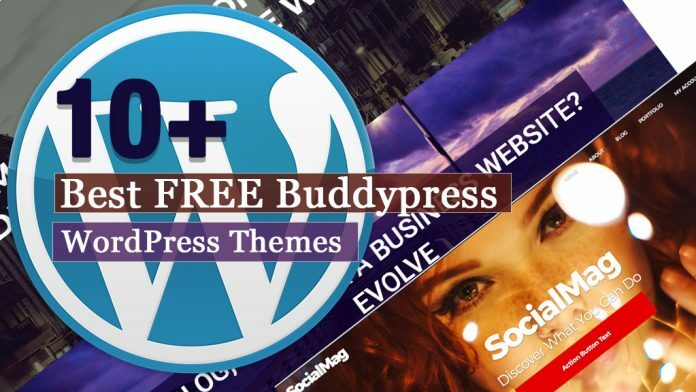 Here, I have collected the 10+ Best Free BuddyPress WordPress Themes that’ll make your website look great. Enjoy! WhiteDot is a responsive, Fast and SEO-Friendly WordPress Theme. It uses the latest and most stable coding practices to make your site is clean, efficient and Secure. 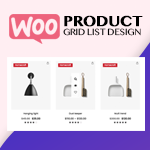 Also, the is compatible with all the popular plugins from trusted and reliable developers , including WooCommerce, LifterLMS, WPML, BuddyPress, bbPress and all major Page Builders. Ruby is a clean, responsive, fast loading and fully customizable WordPress theme. It can be used for anything so be creative and unleash its full potential in blogging, ecommerce, business and other websites. Ruby is compatible with WooCommerce, Jetpack, bbPress, BuddyPress, WP-PageNavi, Breadcrumb NavXT, Contact Form 7 and other popular free and premium plugins. Customify is fast, lightweight, responsive and super flexible multipurpose theme. The theem is built with SEO, speed, and usability in mind. The theme is compatible with all well-coded plugins, including major ones like WooCommerce, OrbitFox, Yoast, BuddyPress, bbPress, etc. 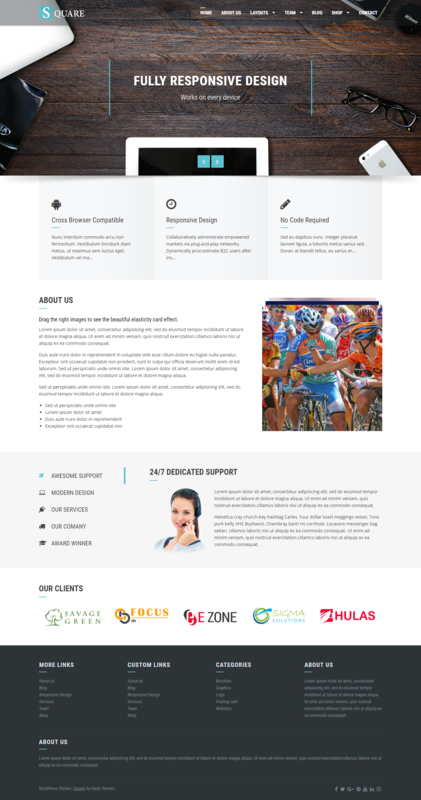 Bstone is fast, lightweight, responsive, RTL & translation ready and super flexible multipurpose theme. The theme comes with WooCommerce Shop Customizer that empowers you to choose the exact look of your e-commerce website. 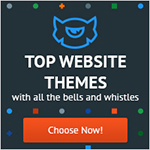 The theme is compatible with all well-coded plugins, including major ones like OrbitFox, Yoast, BuddyPress, bbPress, etc. 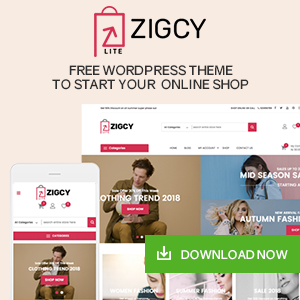 Zerif LITE is a free WordPress theme. The theme is perfect for web agency business,corporate business,personal and parallax business portfolio, photography sites and freelancer. It is ecommerce (WooCommerce) Compatible, WPML, RTL, Retina-Ready, SEO Friendly and with parallax, full screen image is one of the best business themes. Sauron is a responsive WordPress multipurpose theme. The theme uses one page scroll and parallax technology with easy set-up sticky menu. 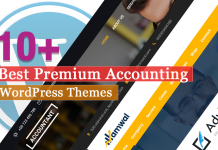 The theme is compatible with top WordPress plugins such as WPML(multilingual ready), JetPack, WooCommerce, bbPress, BuddyPress, Photo Gallery, Slider WD and various e-commerce plugins. Square is a flexible responsive multipurpose theme. The theme is a minimal theme based on WordPress Customizer that allows you to customize with live preview. It is Woo-commerce Compatible, Polylang Compatible, WPML, RTL, Retina Ready, SEO Friendly and Support bbPress and BuddyPress. Emmet Lite is clean and responsive WordPress theme. The theme is created for corporate and portfolio websites. 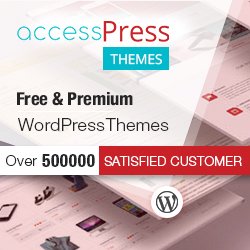 The theme works perfect with major WordPress plugins like WooCommerce, bbPress, BuddyPress and many others. 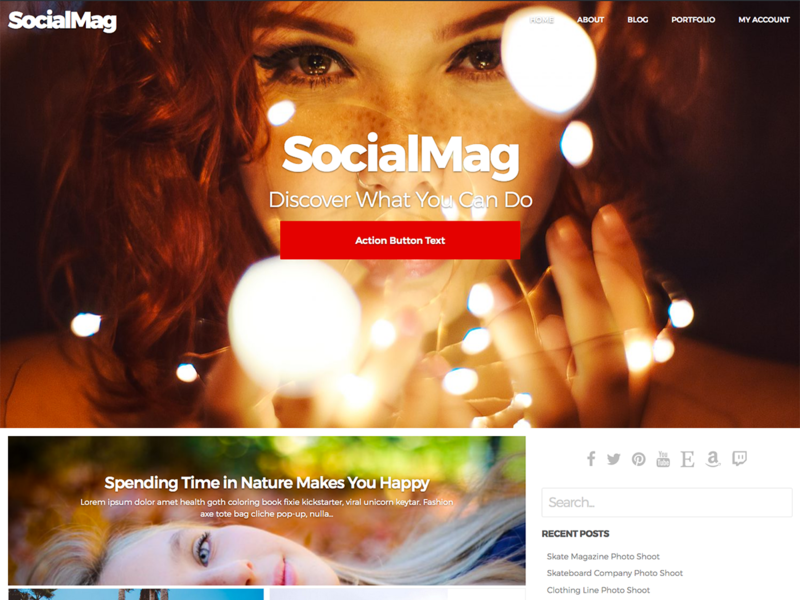 SocialMag is a responsive theme that provides a quick way for companies, startups, app developers, shops and bloggers to create a great looking magazine for content marketing. . 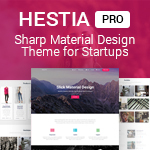 The theme comes with WooCommerce, BBPress, BuddyPress compatible. 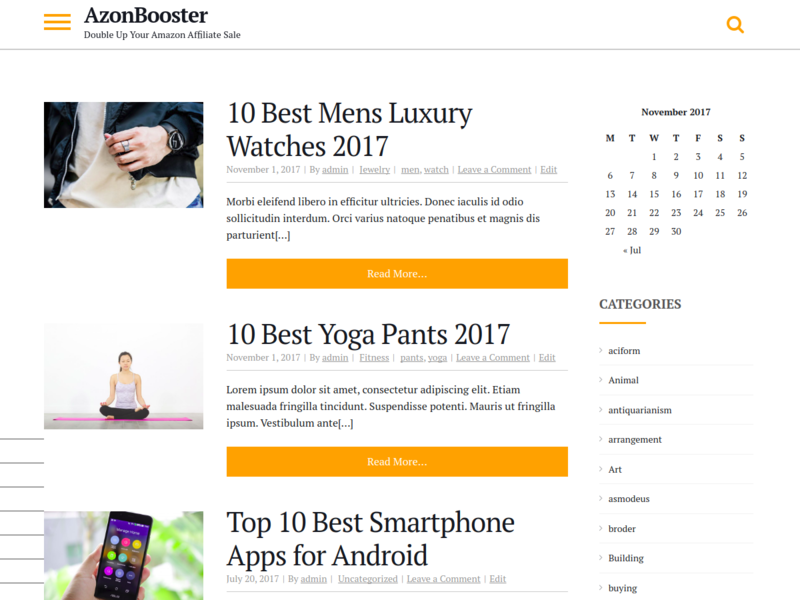 AzonBooster is a fast, lightweight, mobile responsive theme. The theme is built with speed, SEO friendly, and usability in mind. 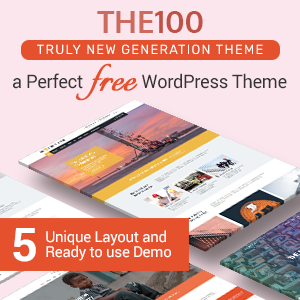 The theme can serve as a solid base for any website and works great with any of your favorite page builders. Evolve is a multi-purpose WordPress theme. The theme is its flexibile and you can use it for a BuddyPress website. Also, it offers responsive design and you can launch your community for mobile devices as well. This article is the collection of some of the best free BuddyPress WordPress themes that are carefully handpicked and well tested. All these themes come with amazing functions and features. Also, it includes beautiful designs so, you can create a beautiful website easily. Hey Buddy!, I found this information for you: "10+ Best Free BuddyPress WordPress Themes". Here is the website link: https://wpallclub.com/best-free-buddypress-wordpress-themes/. Thank you.